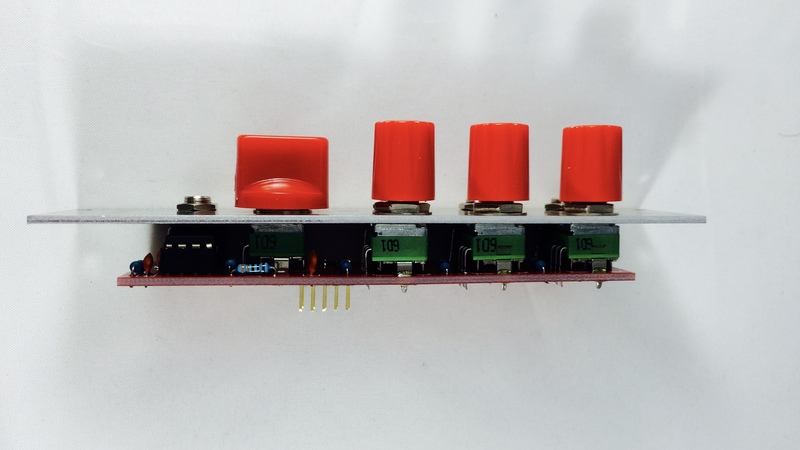 An easy to build looping ADSR module. 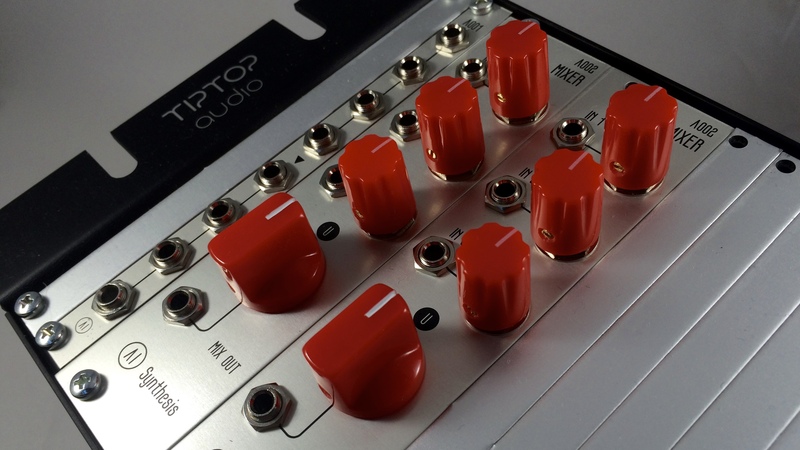 The 6hp AI002 DIY Mixer Kit is an updated take on a classic utility audio or cv mixer. 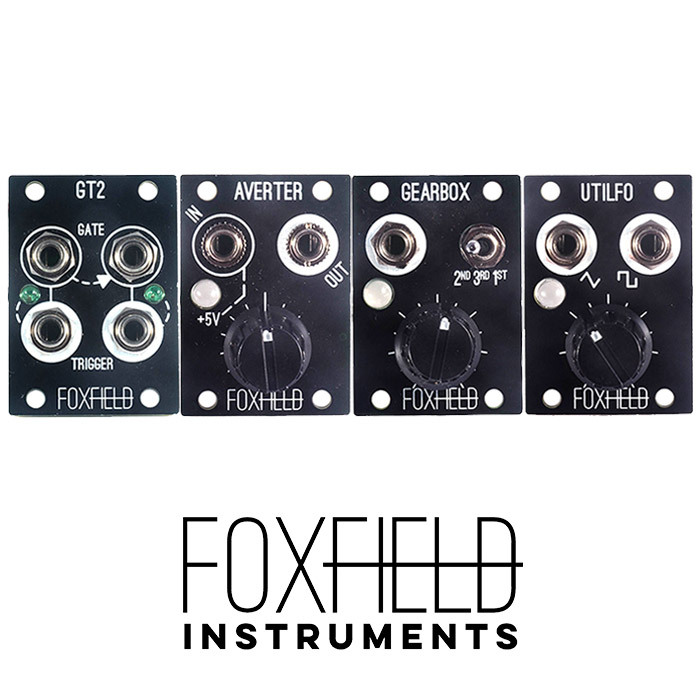 All three inputs have a level control, with full clockwise allowing full volume prior to the summing mixer. The summing mixer is roughly at Unity when at 12’0 Clock. 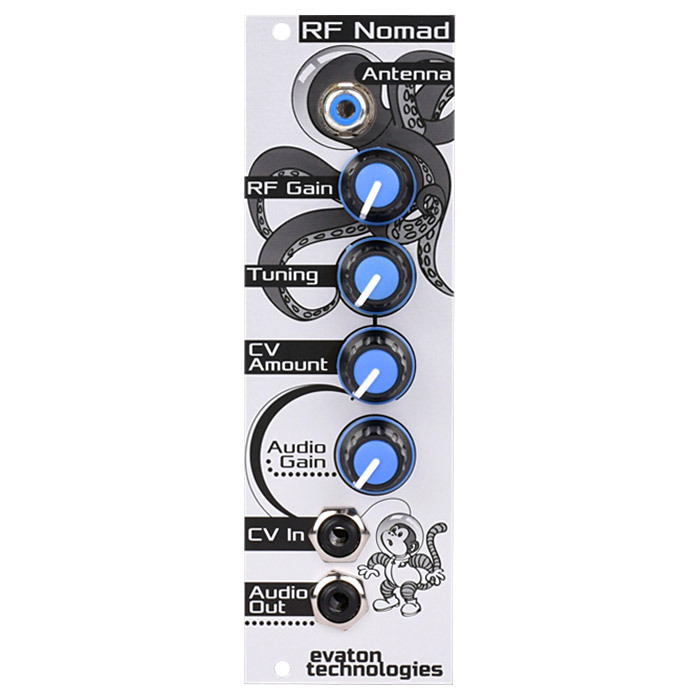 Perfect for adding audio inputs to a filter, or cv inputs to a cv input, and other mixing functions. 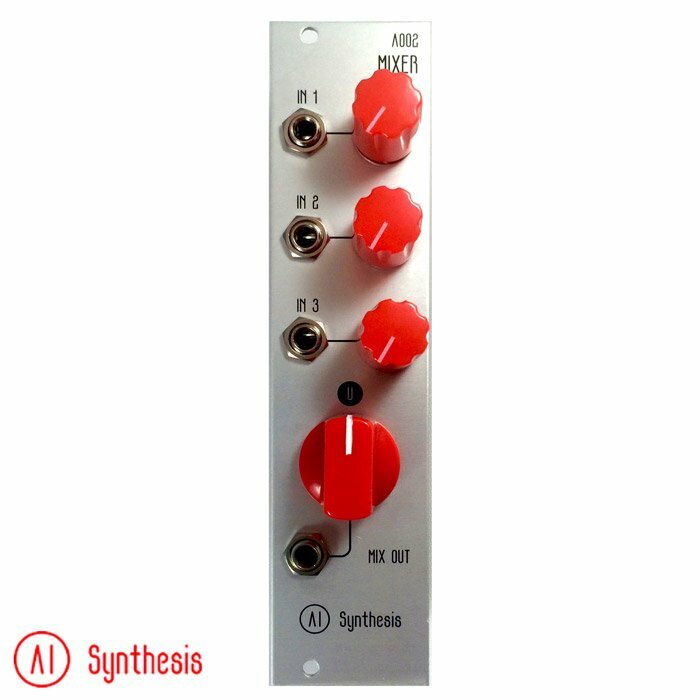 This kit is ideal for those who know how to solder, but are still starting out in their DIY Synthesis journey. This diy mixer kit will not only familiarize yourself with IC Chips, Capacitors, and Resistors, it will also add a key utility module to your DIY Modular Synthesizer. This is an ideal kit for a beginner learning DIY electronics, and requires no wiring at all! All parts are soldered directly to the PCB for ease of building and can be built in under an hour. We recommend this kit as the second module you build. It is easy, and can be built in a single sitting. 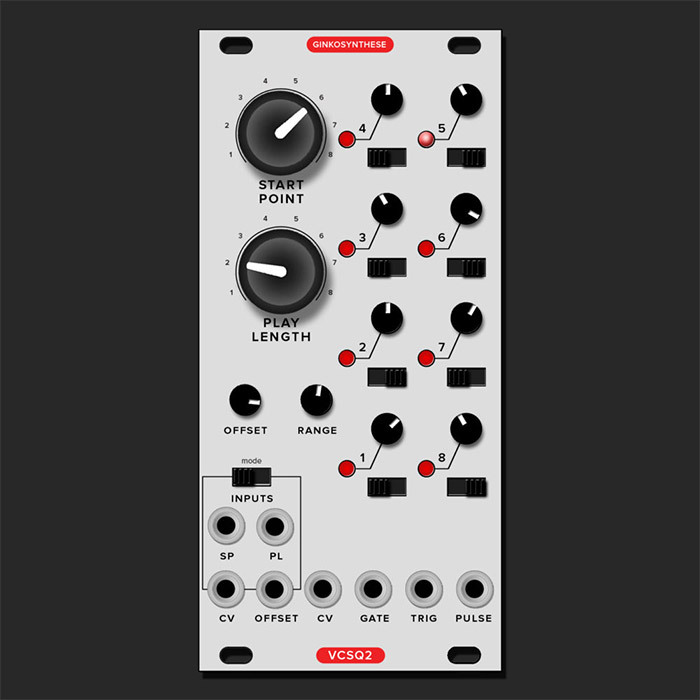 If it works, you are ready to build other modules. All components required to build the AI002 Mixer. The build guide is located here.